After carefully comparing the three vacuums on metrics of versatility, power, and technical strength, the Shark Navigator Lift-Away Professional tops the others. It offers unrivaled suctioning power and dirt isolation, making it worth every penny. 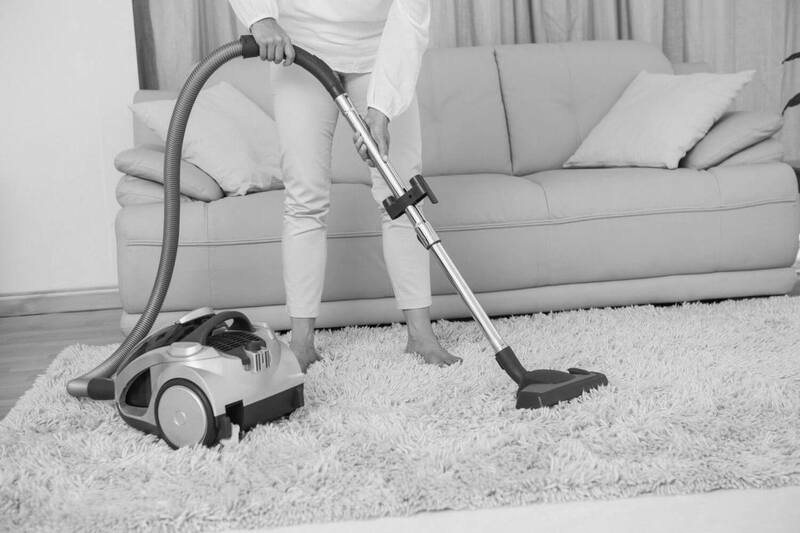 “With a modest budget of about $200, can I buy a good quality vacuum?” One might ask. The simple answer is YES, but finding the right one is not as simple! Just like other home appliances, vacuums are not engineered equally. Some models specialize in the cleaning of pet dander while others prioritize aesthetic appeal. Other brands focus on suction power. Therefore, it’s only paramount to do some market research prior to acquiring one. 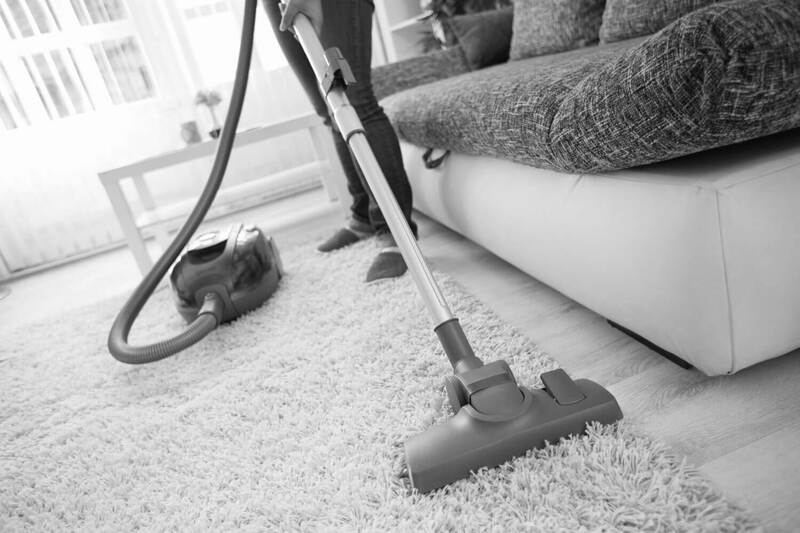 Such qualities should only compliment the vacuum’s performance without compromising the cleanliness of your home. After an extensive search and analysis of the vacuum models retailing at under $200, our analysts narrowed down the search to 3 models with quite a cult following. We have purposed to compare those three models to help you make an informed decision. Here’s what you need to know. 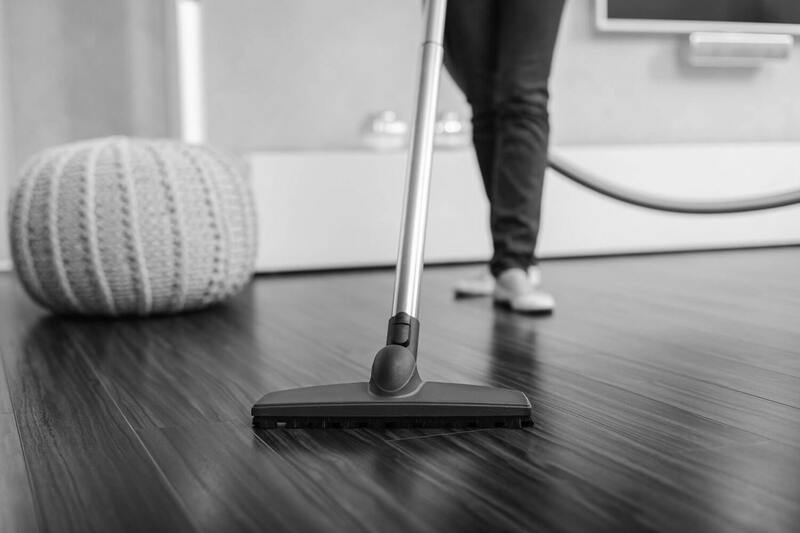 Weighing slightly less than 8 pounds, this model is very popular among homeowners as it makes cleaning tasks easy and effortless. It’s a favorite for people with homes that are under constant traffic, necessitating multiple rounds of floor swiping in a day. The model is somewhat synonymous with versatility. It’s capable of converting into a hand vacuum for floor-to-ceiling cleaning. 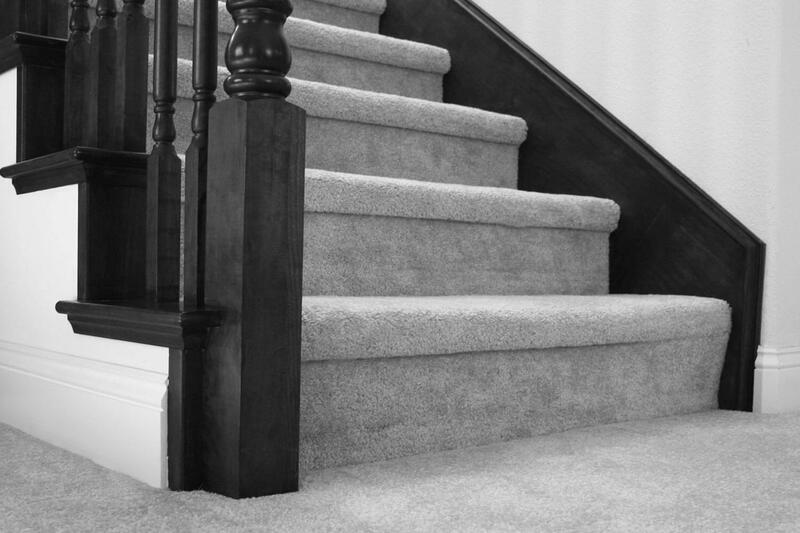 In addition, fingertip controls make it possible to switch from hard floor to carpet. The manufacturer must have envisioned rooms packed with furniture when they settled for a slim design. When combined with advanced swivel steering, you can easily maneuver in, around or under furniture to suction dirt even in its finest form. Another useful feature lies in the model’s suction power which is high enough to pull in dirt and debris wherever it hides. In fact, each unit includes micro tools useful when cleaning tight spaces, including the inside of cars. Perhaps one of its greatest features is a 30-inch power cord that ensures you don’t need to change sockets too many times. What makes the Shark Rocket HV302 particularly outstanding is the ability to provide continuous power that does not fade even after several hours of nonstop use. Part of that has to do with a design that naturally exposes the motor to maximum air currents for cooling purposes. It might be of interest to note that some users have found the dirt cup quite hard to detach. The Hoover Linx BH50010 is a vacuum designed to clean both hard floors and carpeted surfaces. To cover a lot of ground per every swipe, it has a wide 11-inch cleaning path. What makes the Linx 50010 stand out is its wind Tunnel technology, a unique air flow system which uses 3 tunnels to pull in dirt wherever it hides. Rather than allowing small bits of dirt to escape and litter the floor, the enhanced technology ensures that all the captured dirt is trapped inside the dirt cup. Another great feature comes in the shape of a Lithium-Ion battery that’s powerful enough to provide sustained power that lasts roughly 20 minutes on a single charge. The removable battery takes about 3 hours to charge. A power gauge gives you the ability to monitor battery status. At the touch of a button, you can activate the brush roll and effortlessly switch from hard floors to carpets. Edge cleaning bristles help to pull in dirt lurking in hard-to-reach places, including crevices, corners, and other tight spaces. The dirt cup is transparent to help you to monitor the amount of dirt picked up. The cleaner mouth is wide enough to accommodate big chunks of dirt, although large debris might get stuck in the tube. If you adore pets, you don’t have to contend with those unsightly clumps of dander that gradually fall off. The model has a flexible, recline handle perfect for exploring hard-to-reach areas, including beneath furniture where such hair might accumulate. The downside is that the base cannot swivel, thereby limiting its mobility. At BrandBallot, we love the Shark Navigator Pro. In fact, we love it so much we’ve named it a top vacuum for shag carpet, stairs, tile, and laminate floor. The Shark Navigator Lift-Away Professional is an efficient vacuum that has transformed cleaning responsibilities into easy, enjoyable tasks. 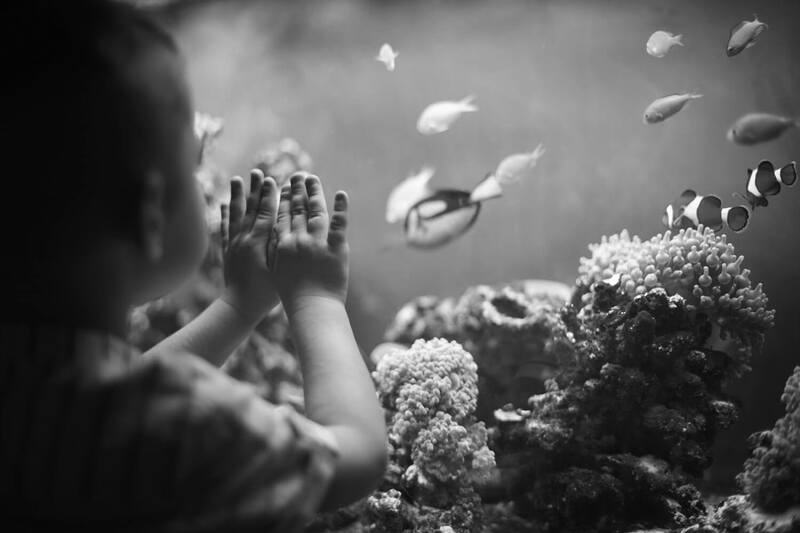 Part of its popularity has to do with its complete sealing technology combined with a HEPA filter designed to keep 99.9% of allergens and pollen enclosed in the dirt cup once they have been captured. In fact, the model has received rave reviews from users with respiratory conditions like asthma and long term colds. Users love its detachable canister which is able to clean hard-to-reach areas. Swivel steering helps you to maneuver in, around or under furniture to pull in dirt and dust. This way, you can avoid repeat cleaning exercises as all the dirt is trapped in the first round. It is equipped with a premium pet hair brush to suction those unsightly hairs that gradually drop off. 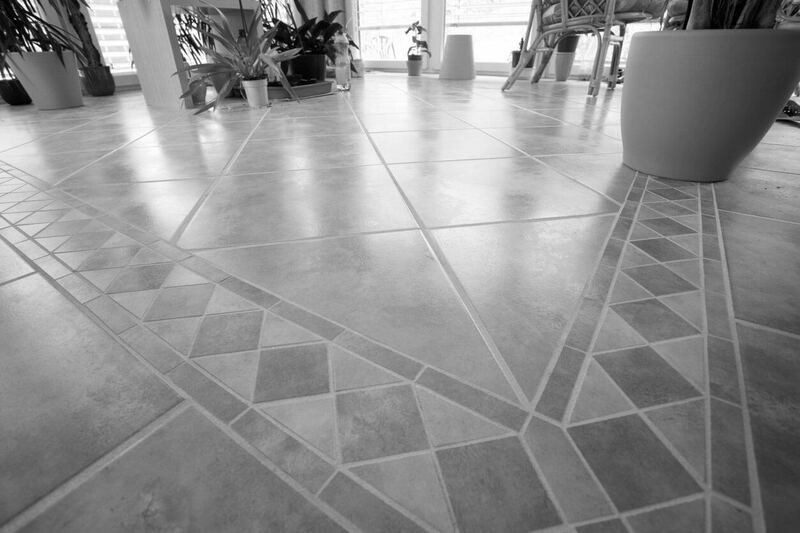 Another great feature is a dust-away hard floor attachment that perfectly works on bare floor leaving it spotless and clean. The model weighs about 13.7 pounds, making it a versatile option for anyone looking for a vacuum that is easy to carry and store when not in use. Its cleaning path is 9.5 inches wide to help you cover maximum ground and save time. The dirt cup is extra large to hold as much dirt as possible, which paves the way for continuous vacuuming for extended periods of time. The downside is that the cup is located on the lower side of the vacuum and therefore you need to be extra careful not to make contact with the contents as you empty the dirt cup. 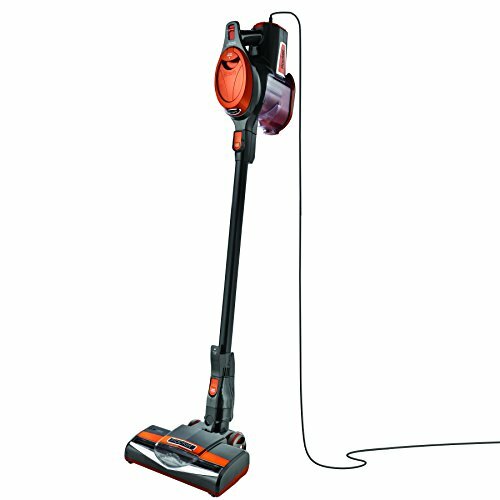 The Shark Rocket Ultra-Light Upright (HV302) is a versatile product that can be used for just about any dusting and cleaning task. You can easily switch from suctioning those messy spills to dusting the ceiling. It’s also popular among car owners due to its handy micro cleaning tools. The Hoover Linx Bh50010 is recommended for medium to large-scale vacuuming due to its ability to use battery power for up to 20 minutes. Thousands appreciate its ability to clean edges, which is a major problem when using other models. The Shark Navigator Lift-Away Professional is the ideal option for allergic individuals thanks to its complete seal technology that permanently traps allergens and pollen. Pet lovers will marvel at its effectiveness in dander eradication.